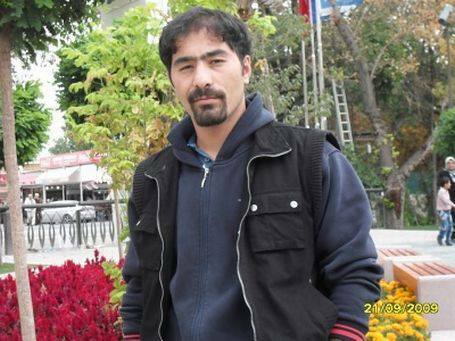 During the course of the Gezi protests last June, Sarısülük was shot in the head by a policeman. The moment when the police officer shot Ethem Sarısülük in the head was filmed and the video which identifies the riot police officer via his helmet number has been widely circulated on social media. The video shows the police officer moving forward, separating himself from other riot police officers, and kicking a protestor who is on the ground then firing shots from a revolver as protestors around him continue to throw stones in the direction of the police. The video shows the police officer firing three shots, two into the air and a third shot parallel to the ground. This third bullet hit Ethem Sarısülük who was around five metres from the police officer at the time the shot was fired. He died two weeks later. Yesterday, another hearing in the case was held and, once again, Amnesty staff, including Turkey Researcher, Andrew Gardner, and Amnesty-Turkey’s Campaigns and Advocacy Director, Ruhat Sena Akşener, were there to monitor and live-tweeted the proceedings. The defendant invoked his right to remain silent and refused to respond to any questions. The lawyer representing the Sarısülük family, meanwhile, worked unsuccessfully to have the charges changed to “intentional killing,” highlighting expert witness testimony and video footage. The day’s hearing ended with no change in the charges and no remand to custody (as was requested by the Sarısülük family). The hearing was postponed until July 7, with the defendant required to attend. Turkey Researcher Andrew Gardner underlines that this week’s hearing is a continuation of a depressing pattern: “a trial that have been beset by procedural irregularities and delays” sits for less than three hours and then is postponed again till July. 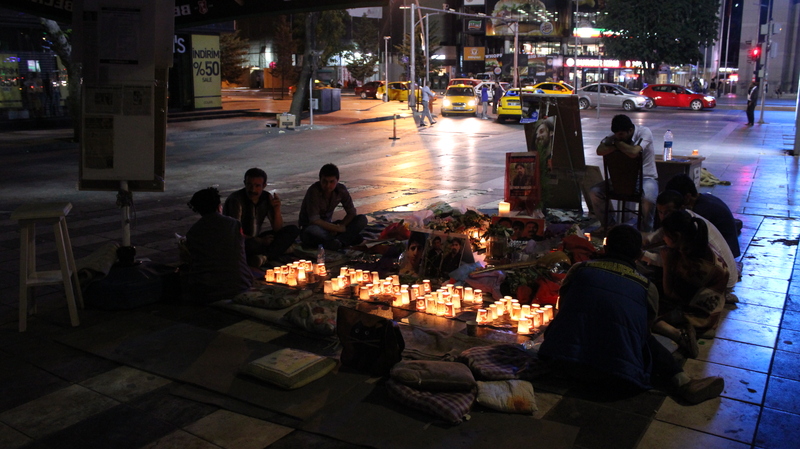 This entry was posted in Amnesty International, Andrew Gardner, Excessive Force, Freedom of Assembly, Freedom of Expression, Gezi Park, Impunity, Turkey and tagged Amnesty International, Andrew Gardner, Ethem Sarisuluk, impunity, Ruhat Sena Aksener, Sarısülük. Bookmark the permalink.